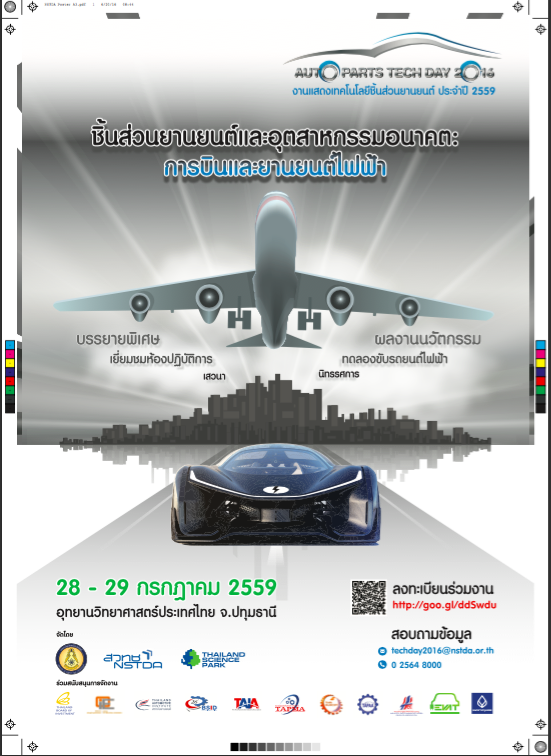 You can contribute articles and attend MSAT-9 through this link. 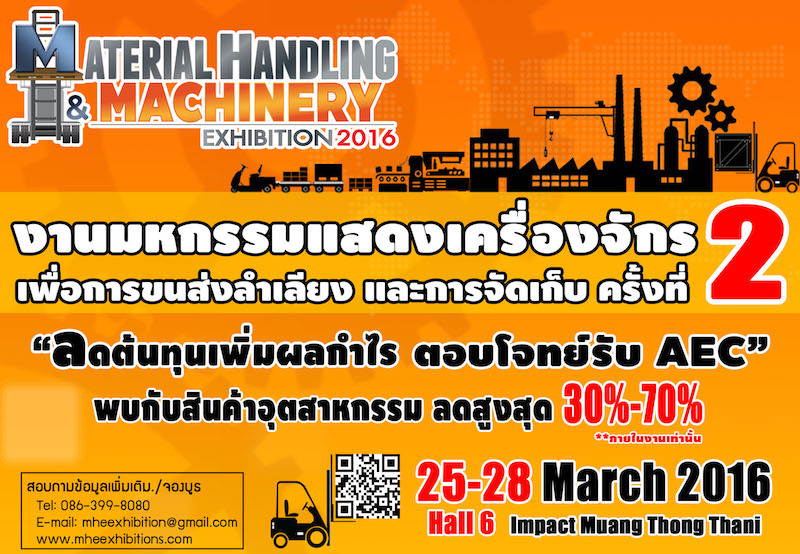 TTA will be participating in the Material Handling & Machinery Exhibition 2016 (MHE Exhibition) during 25-28 March 2016. For more information about the exhibition, please go to www.mheexhibitions.com.